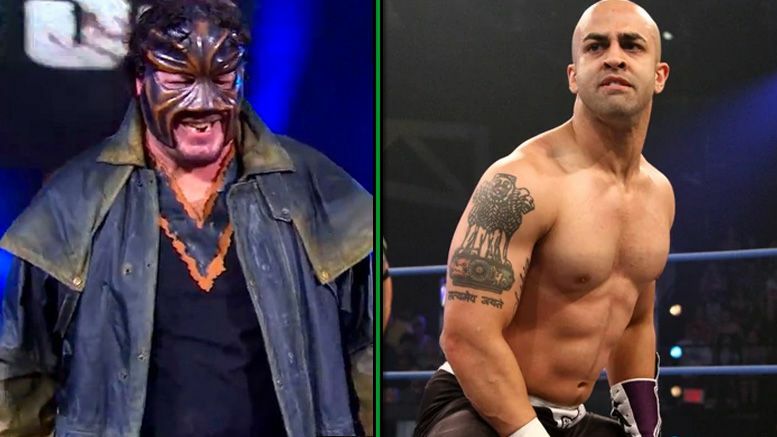 Pro Wrestling Sheet has confirmed Abyss and Sonjay Dutt recently split with Impact Wrestling and it’s believed they’ll be joining WWE. PWInsider first reported news of their exit and sources tell us both wrestlers were allowed out of their deals to pursue other options recently presented to them. We’re told talent was notified of the change this afternoon via email. According to sources, Konnan and Tommy Dreamer will replace them on the creative team. Abyss, who was the longest tenured person on the roster and a recent Impact Hall of Famer, had been working as a backstage producer. Dutt was working closely with Don Callis, Scott D’Amore and Jimmy Jacobs on the creative side of things. It’s unclear at this point if Sonjay and Abyss will be working in backstage positions at the WWE Performance Center or elsewhere in the company.